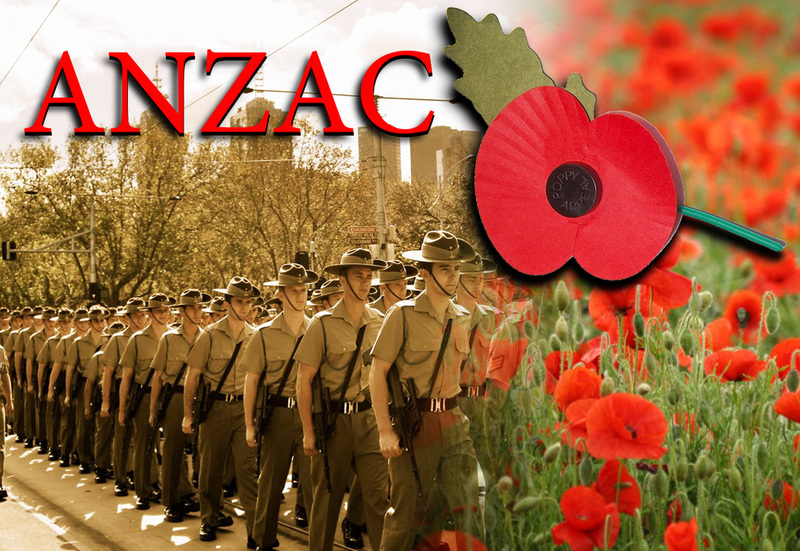 ANZAC Day is the solemn day of remembrance of those Australian and New Zealand Army Corps soldiers who fought and died at Gallipoli in 1915. It is also a day of remembrance for all soldiers who have fought and died for their country. It is celebrated on 25 April each year, regardless of on which day it falls. 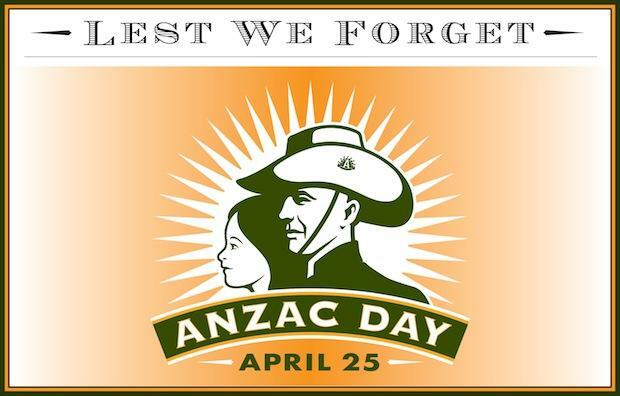 The day is a public holiday, however no replacement holiday is given if Anzac Day falls on a weekend (except in Western Australia). Anzac Day is a national day of remembrance in Australia and New Zealand that broadly commemorates all Australians and New Zealanders “who served and died in all wars, conflicts, and peacekeeping operations” and “the contribution and suffering of all those who have served.”Observed on 25 April each year, Anzac Day was originally to honour the members of the Australian and New Zealand Army Corps (ANZAC) who fought at Gallipoli against the Ottoman Empire during World War I. Some Canadian soldiers, who had signed up for service with the United Kingdom, were among the British forces at Gallipoli. In addition, several Canadian military field hospitals supported the campaign. 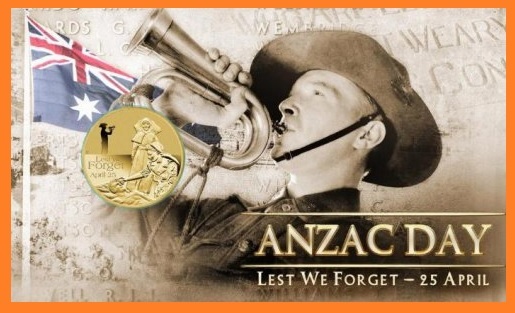 Anzac Day is also observed in the Cook Islands, Niue, Pitcairn Islands, and Tonga, and previously also as a national holiday in Papua New Guinea and Samoa. Although Anzac Day is not a holiday, it is observed in Canada; during World War I, Newfoundland was an independent dominion and the Royal Newfoundland Regiment was the only North American unit to fight at Gallipoli. It was on 25 April 1915 that the armies of Australia and New Zealand entered into their premier battle of the First World War, at Gallipoli, Turkey. At the time, Australia had only been recognised as a federal commonwealth for thirteen years. Many Australians were sympathetic to the United Kingdom, which they regarded as the motherland. So the volunteer armies of Australian and New Zealand, eager to fight the good fight in the war, bravely landed on the shore of the Gallipoli Peninsula with the intent to capture and secure a safe passage for Allied navies.